Imported C.Perkins , U.K. 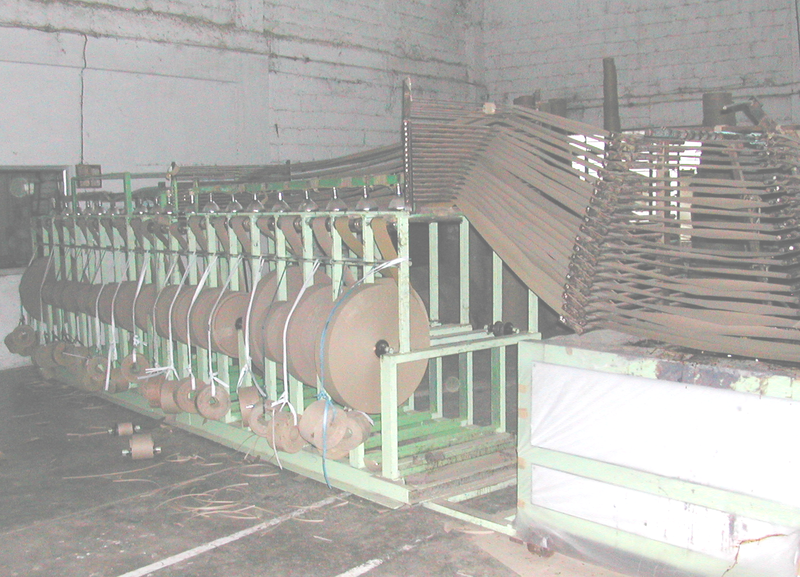 Heavy Duty Winder. 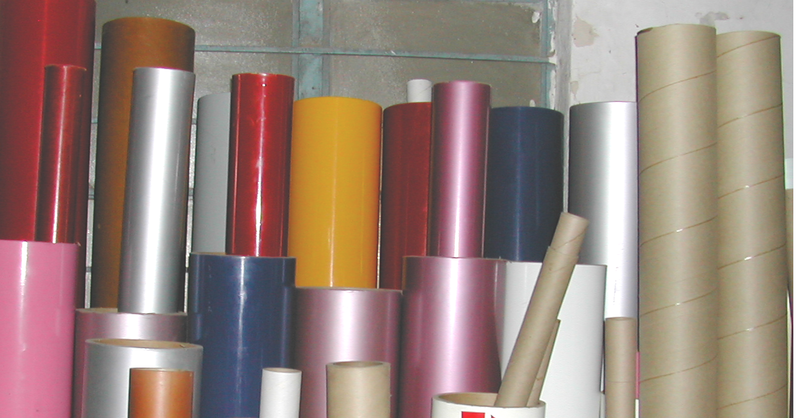 Specialised in Manufacturing Import Substitute Paper Cores For Packing Of Audio Video Films, and Sun Control Films. 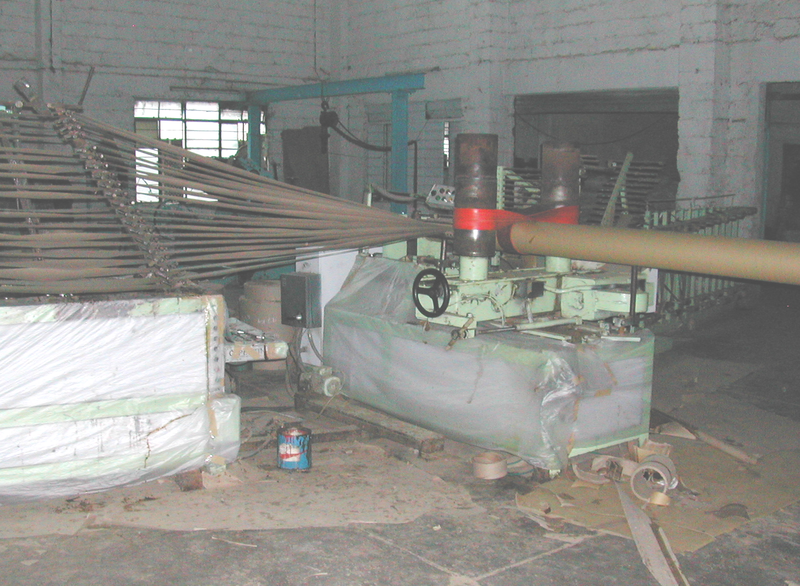 Paper Cores of Diameters upto 2 Feet and length of 3 mtrs.